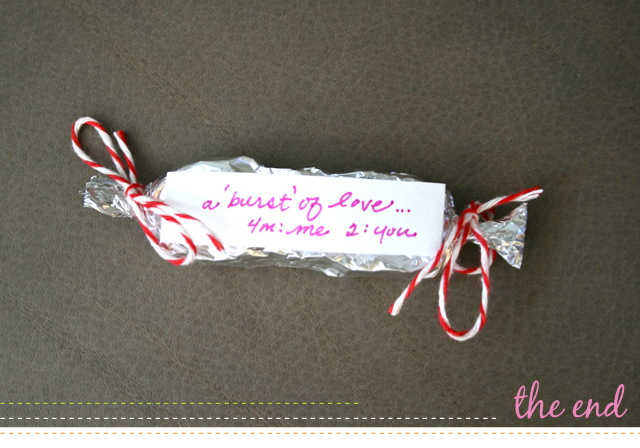 **It really is just a fun and creative way to send a little message to someone special--plus it's delicious! please excuse my very grown own gel nails...oh yikes I really need to get around to fixing those! 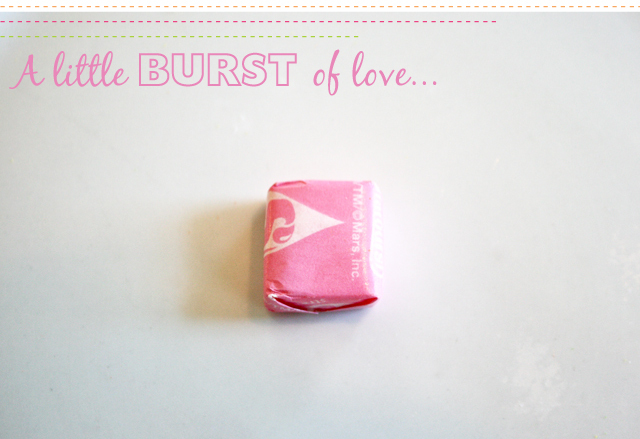 So sweet (pun totally intended), I'm going to have to do up a few of these. We've been taking each other for granted a bit too much the past couple of weeks. thats sooo cute!!! i love it!! Cutest idea ever! Love it!! !